Xiris Automation Inc. released of an expanded version of WeldStudio, its software utility for controlling and displaying images from weld cameras. The latest version includes a picture-in-a-picture (PIP) feature, which allows for an inset window to be created in the camera image. Key areas of interest within the inset window can be set up with different contrast levels than the rest of the image. 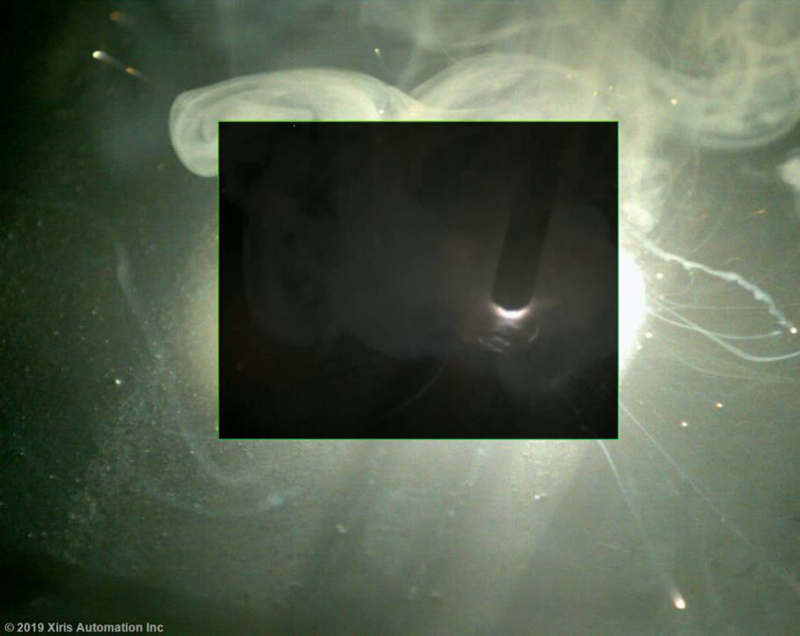 This optimizes the inset window for a bright weld arc while its surrounding background can be enhanced to see the darker surrounding features.